Whether you have retail strip malls, office complexes, parking garages, restaurants, etc. 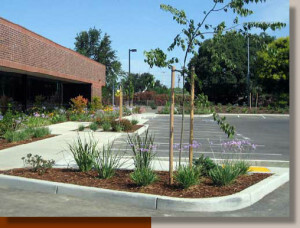 We have the parking lot sweeper, equipment and personnel to meet your needs. We use state-of-the -art equipment. Our air vacuum trucks are very effective at sweeping and removing: Litter, leaves, cigarette butts, cans and other debris. This enables us to provide a service that is of the highest quality at the lowest cost to your company. Sweeping your asphalt and concrete surfaces prolongs the life of your parking area, reducing the frequency of resurfacing and other costly maintenance. Also remember the approach to your building is customers first impression and the first impressions are lasting ones. 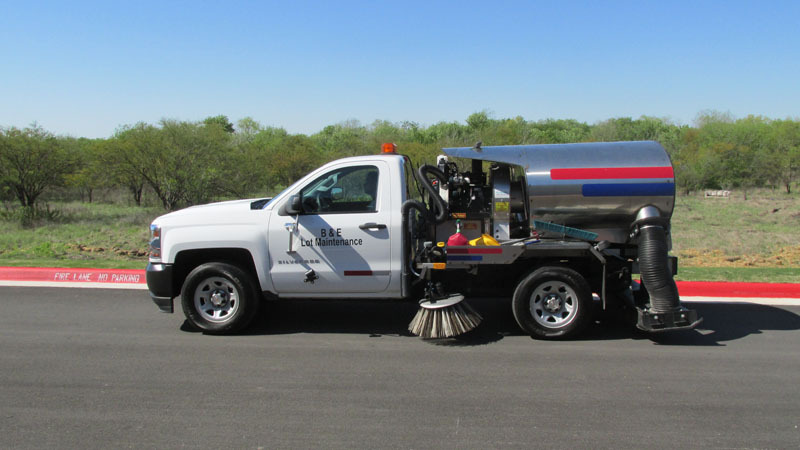 Our crews are equipped with backpack blowers to move any litter, cigarette butts, or any other debris out to where our vacuum truck can pick up the debris to keep a well-maintained appearance. 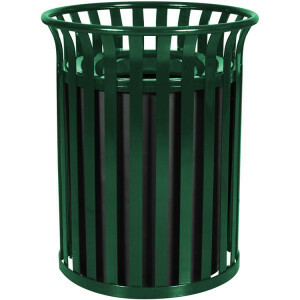 Our crews will empty or replace trash can liners for all your trash receptacles on a regular basis. This will eliminate odors, insects, and over flow. B&E Lot Maintenance can maintain landscaped areas by removing any litter to create a well maintained appearance for your customers and/or tenants. These areas most of the times are not seen by patrons but it is important to keep them clean. 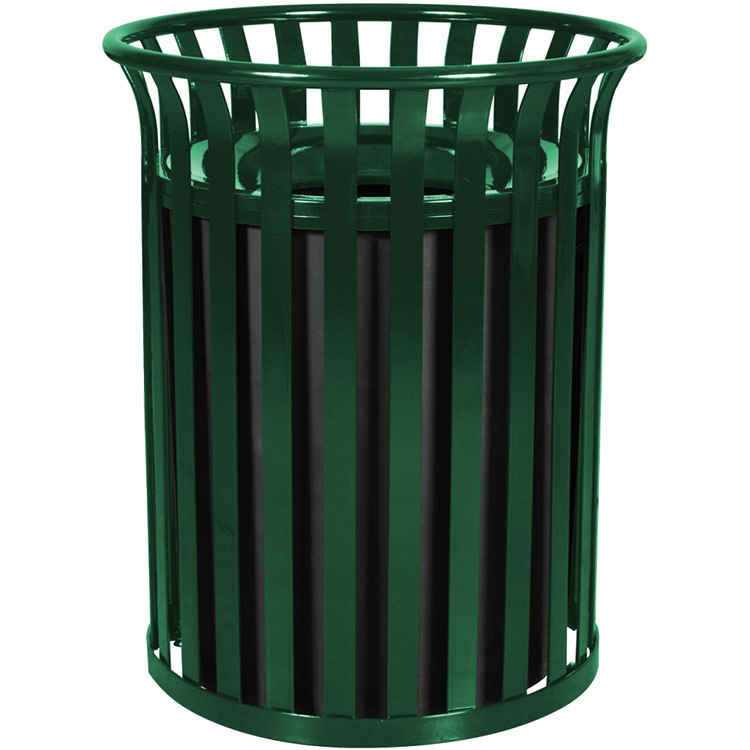 We will pick up any items that have fallen out of the dumpsters, blow out the areas including dumpster enclosures loading docks, etc. To be then picked up by our vacuum truck. 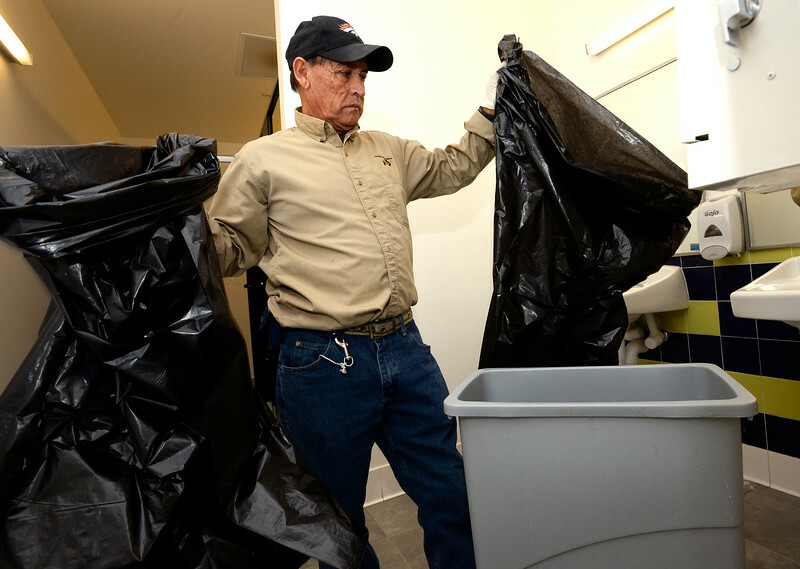 Day Porters are responsible for making sure a property looks neat and presentable to the public. 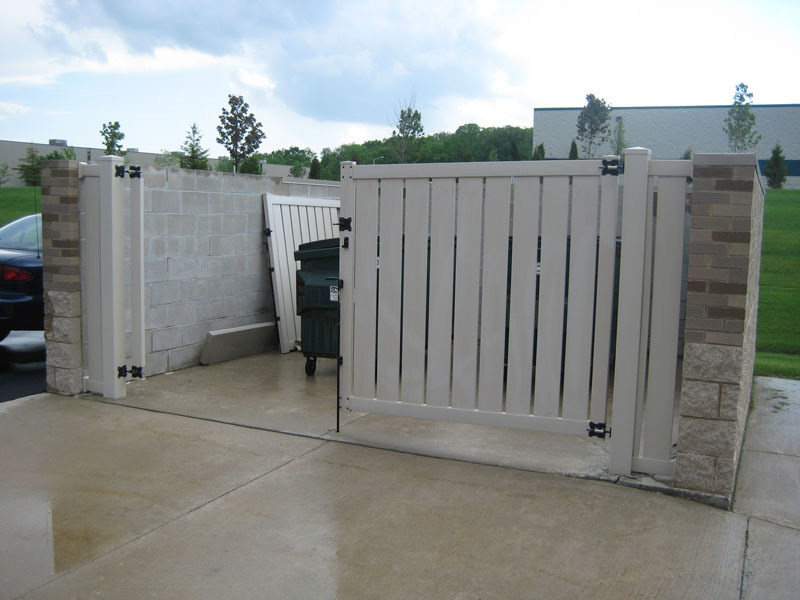 They help uphold the image of a facility by performing basic maintenance and cleaning. Property managers rely on day porters to address small and cosmetic issues that occur at the property and to apprise the property manager of any larger issues in a timely manner that need to be addressed by a professional repair service. 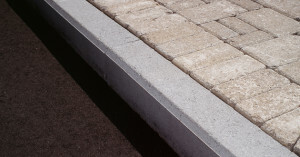 Your property is not clean unless the corners and curb are clean. 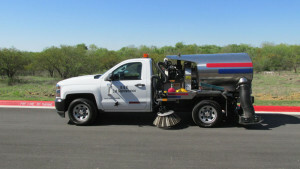 Every air vacuum truck and parking lot sweeper has been equipped with a gutter broom to keep the curb lines clean of any debris. Each crew has a backpack blower to blow out the corners or they are to be hand swept clean. This will give your property a clean appearance that tells your customers that even the small details are important to you. Our parking lot sweepers are available for one time cleanings, daily, weekly and monthly maintenance programs that will keep your property looking great. 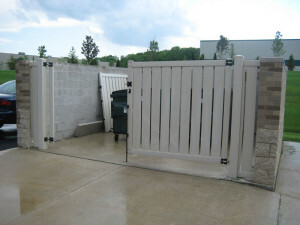 Contact us for a free estimate. B&E Lot Maintenance © 2019. All Rights Reserved.